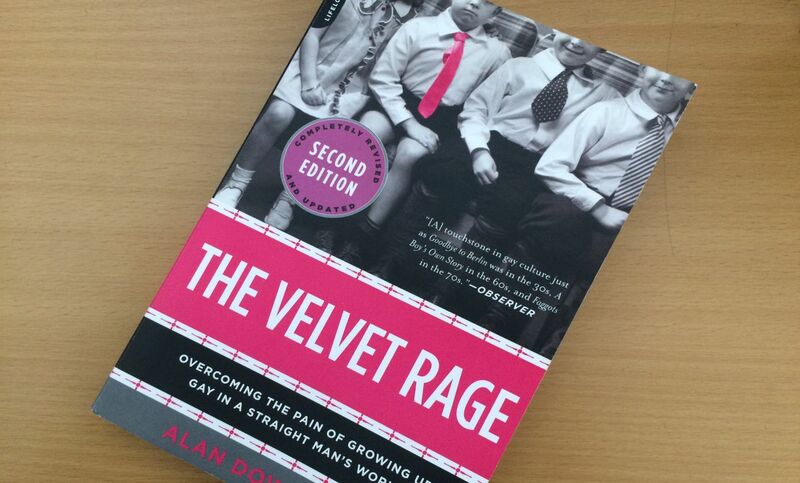 There is something about The Velvet Rage that feels almost as though Alan Downs is sitting down to an intimate chat with you, exploring the seemingly common themes amongst gay men’s lives that are influenced and often impacted from the effects of toxic shame and inauthenticity. I often found myself going back over certain passages due to the beautifully poetic feel of the writing, allowing both the meaning to resonate with me as well as the feelings and thoughts that came up as a result. When it comes to ‘self-help’ books, Dr Downs has managed to create something special in ‘The Velvet Rage’; a book that can truly impact and change the lives of countless gay men while also being an engaging and touching body of work. 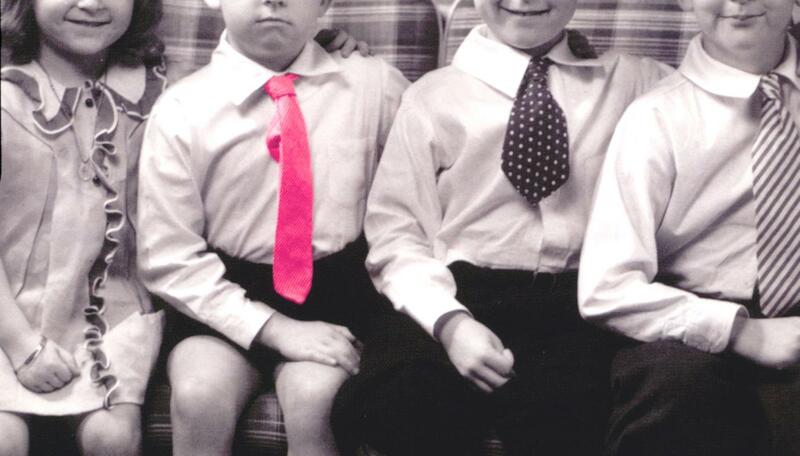 As you may have read from some of my previous blog posts, we are all touched by shame. Some of us are capable of dealing with that shame in a way that is positive for us, allowing us to feel guilt to change or understanding that we have more to learn and keeping an open mind. Some of us are also challenged and limited by our shame, allowing it to become toxic and creating beliefs that prevent us from being truly authentic and genuine, nor capable of being able to feel connected with our lives in a meaningful, profound way. As Dr Downs said, it is about living with a secret that makes us believe we are fundamentally unlovable. There are so many signs of shame that can manifest in gay men’s lives; the need for validation, the creation of a false ‘more acceptable’ self, the reliance upon drugs and alcohol as a coping mechanism, or even the need for things to be ‘perfect’. Within the pages of ‘The Velvet Rage’, these are all explored in depth and in a way that makes us understand how these behavioural pattern cycles are keeping us entrenched with our shame. ‘The Velvet Rage’ explores the three stages in which gay men move from shame to being authentic. In the second stage is where ‘compensation of shame’ occurs. Quite often, the gay men will have come out by this stage and, while you may suspect that this would lead to the identity crisis being resolved, it often isn’t. Keep in mind that shame can often fly ‘under the radar’, so to speak, and for many gay men it may often exist only when they become fully present and capable of hearing the underlying statements of belief that exist for them. All the ‘I am flawed – I am defective – I am different to everyone else – I am not good enough – I am not loveable’ that was created during childhood continues to drive behaviour like a well run computer program within our minds, leading us in search of more, the biggest, the best, the most perfect. This is the part of gay men’s lives where it all becomes a quest for acquisition; the best house, car, partner, furnishings, body, collectibles, friends. While it may seem at the time like the perfect life, it can often leave many gay men feeling empty and dissatisfied because it is all smoke and mirrors, an illusion which has led us away from being authentic. The final stage is ‘discovering authenticity’ and this is where resolution happens and we are capable of being able to embrace joy and live fully in the present moment authentically. Dr Downs presents an entire chapter within the book with several useful beliefs, the skills involved and an example that illustrates the power and purpose of the belief. Whilst reading this chapter, I personally recognised that there were some that I do and some that I don’t – and within that, some that I do sometimes and not always. My own personal recommendation would be to take one belief at a time and to incorporate it into your life for a set period to see what changes come from it. For many gay men, myself included, ‘The Velvet Rage’ may go on to feel like the missing ‘Manual for Gay Men’. It is a text that I know I am going to return to frequently, not only because of the beautiful way in which it is written but because of the extraordinary lessons it has to offer. I have no shame in admitting that there were several moments while reading this that I could feel myself being created on the page and some moments that shined a light into areas of my life which I recognised could be improved. It does it in a way that is both confronting and empathetic. It understands what we all go through, like it is a pre-determined fate, however it grabs our hand, guides us gently and lets us see the options that exist for moving beyond. While I know for some, it may feel a little too detached from their lives; a common criticism is that unless you’re one of the ‘successful fabulous gays’, this book doesn’t speak to the ‘average gay Joe’. I’d disagree saying to look beyond the examples presented and to consider how the concepts work across several levels and layers. The book finishes with a touching, short chapter where Dr Alan Downs shares the story of his own life. Being diagnosed as HIV+ in the 80s, he felt that he was given a death sentence with little time left to live. This turn of events in his life led him down several paths, talking beautifully about how he lived a Peter Pan existence of trying to achieve everything before ‘the darkness’ descended. It is through his trial and error that he has these life lessons and wisdom to share. While he focuses little on his own story, concerned that it may come across as being somewhat narcissistic, it is a more than fitting end to the book, bringing us closer to an author that we already feel we owe so much for. You can purchase ‘The Velvet Rage’ at The Book Depository in both print and audio formats. You can watch Dr Alan Downs on Youtube. You can visit Dr Alan Downs Website.